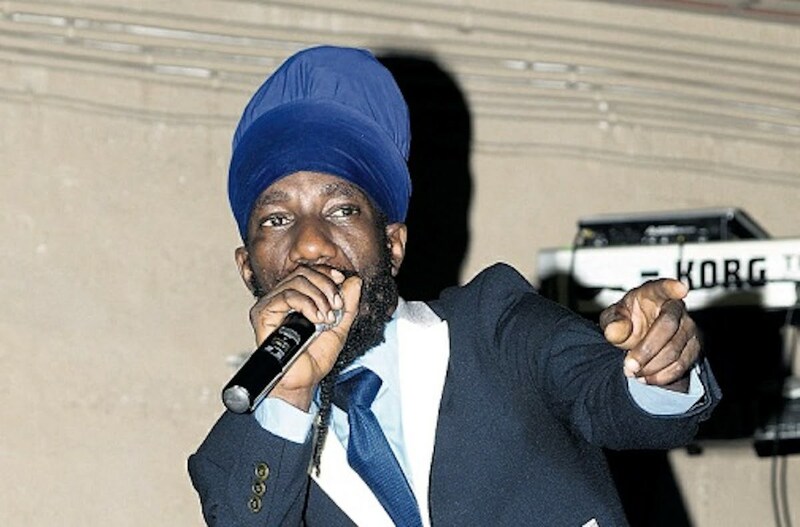 Sizzla is still feeling some fallout because of past issued with gays. The reggae/dancehall icon was booked to perform at the Mateel Community Center in Redway, CA, on June 13th, but as of the time of this publication, the show was canceled. The promoter of the concert, Earshot Entertainment, and the management of the venue, have been getting pressured by the LGBT community to cancel the concert. Seems the pressure got too much and they have now axed the planned concert. Tickets for the concert is still on sale on Eventbrite for $45 so it’s still unclear if the promoter is trying to work something out or find a new venue, but the Mateel Community Center has decided not to host the show. Marlon Asher, Orlando Octave, and Guerrilla Takeover are booked alongside Sizzla who is the main act on the show. 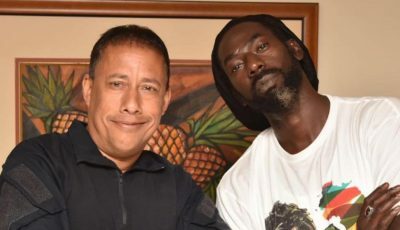 The LGBT community often cites some of Sizzla’s old music as a reference when speaking out against reggae music being “murder music.” They often calls out artists like Buju Banton, Beenie Man, Capleton, and Bounty Killer for inciting violence against their members. 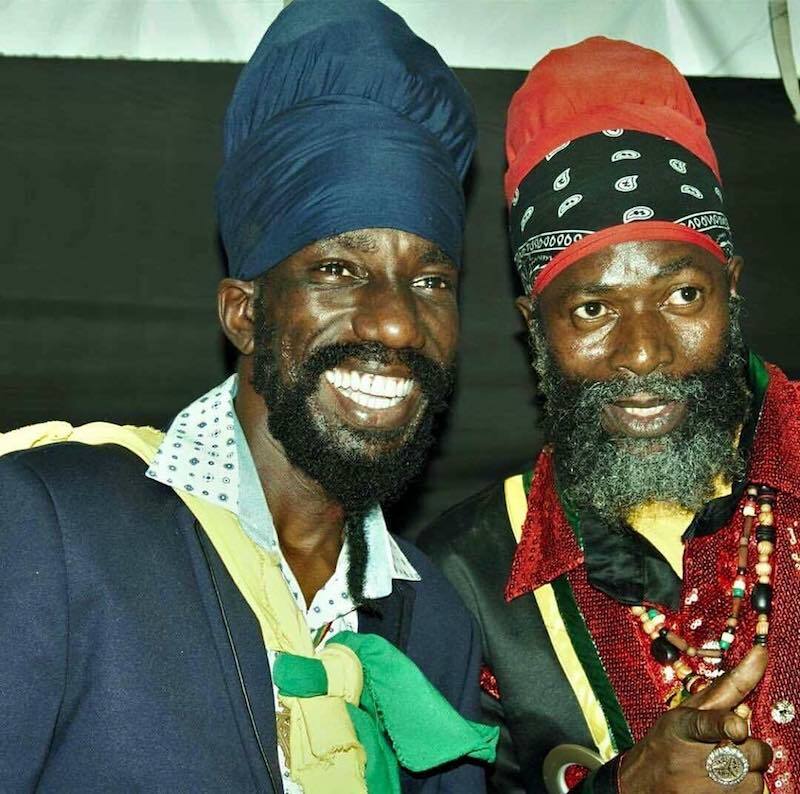 Sizzla, Capleton, and Beenie Man, are among a handful of reggae/dancehall artists who signed the Reggae Compassionate Act in 2007. But over the years, the LGBT community often single out some artists for not complying with the petition. Some artists have also complained in the past that the document was badly worded. Sizzla’s management team couldn’t be reached for a comment on this development. Urban Islandz will keep you posted as more information becomes available.